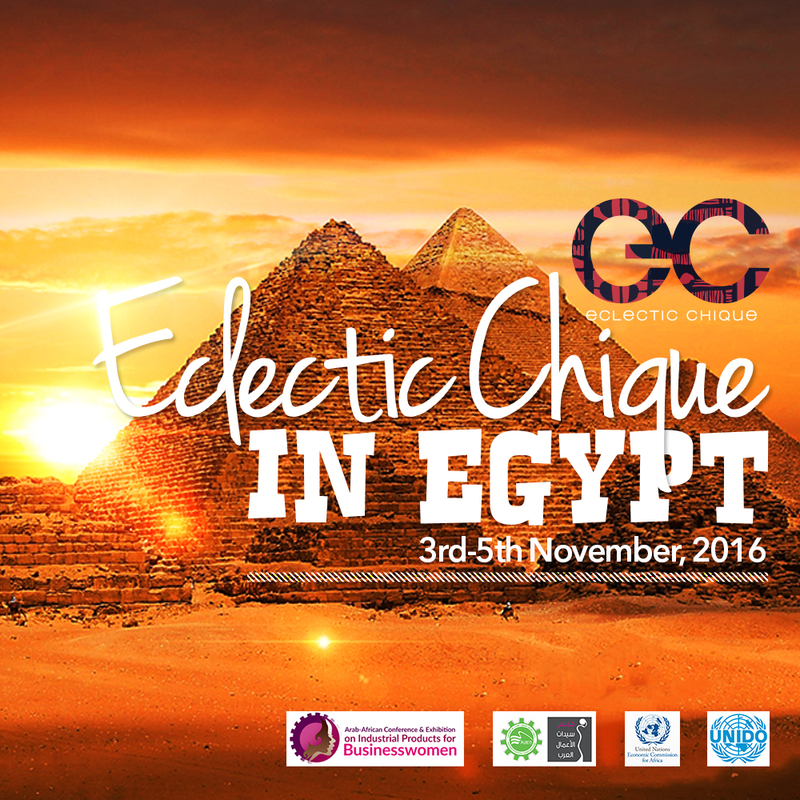 Eclectic Chique will be exhibiting at the Arab African Women Business Tradeshow in Cairo Egypt from 3rd - 5th November 2016. This conference is supported by H.E The President of Egypt, UNECA and UNIDO. Head to our instagram feed (@myeclecticchique) for live footage from the 2nd November.